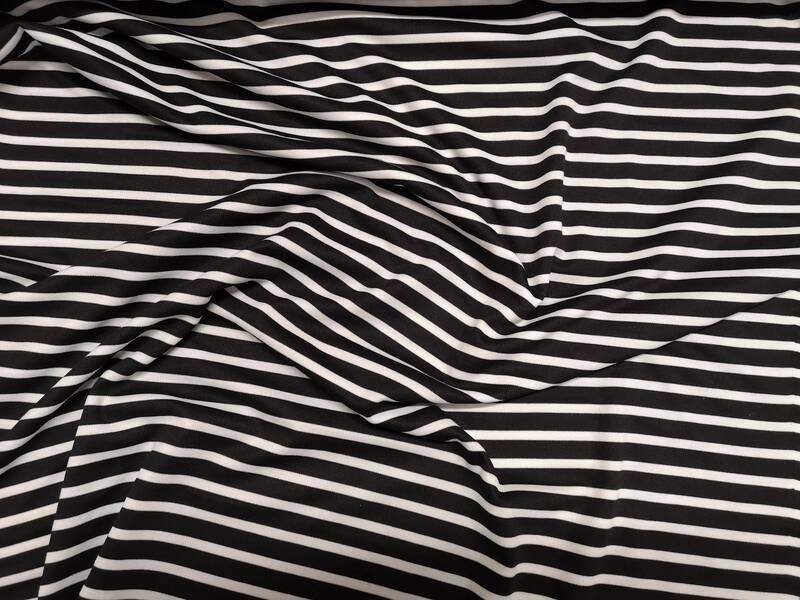 Striped Ponte Roma Fabric 150cm Wide (59") available in various other patterns (See our other listings). 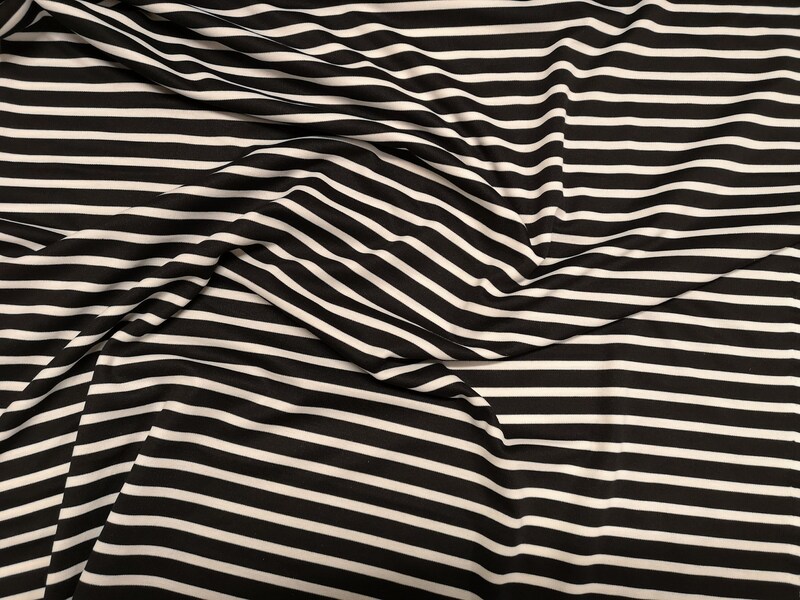 The stripe pattern is on both sides of this fabric. 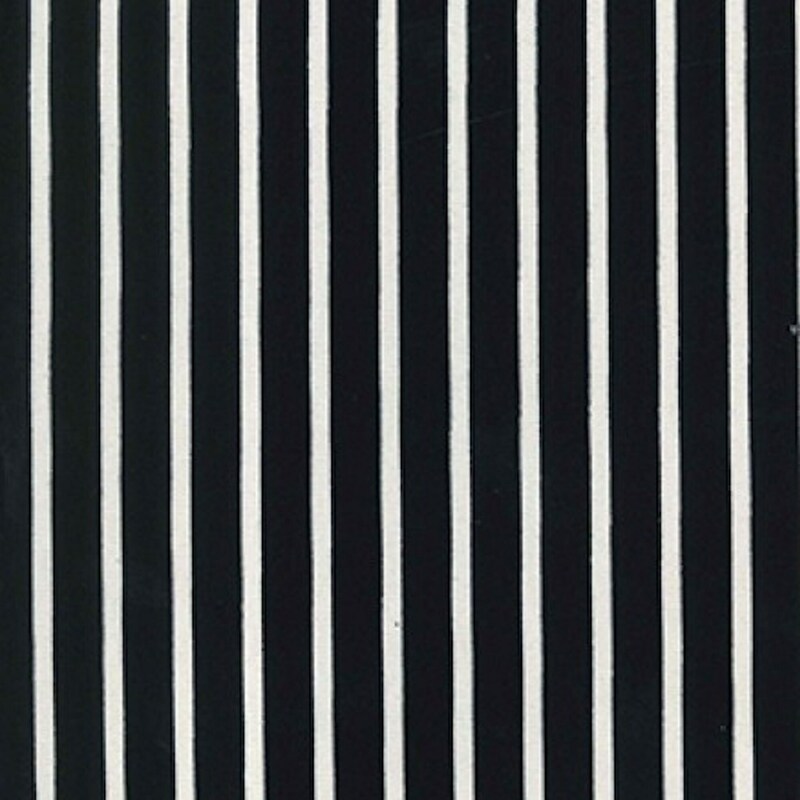 Black Stripe is approx. 12mm (1/2 inch) wide. 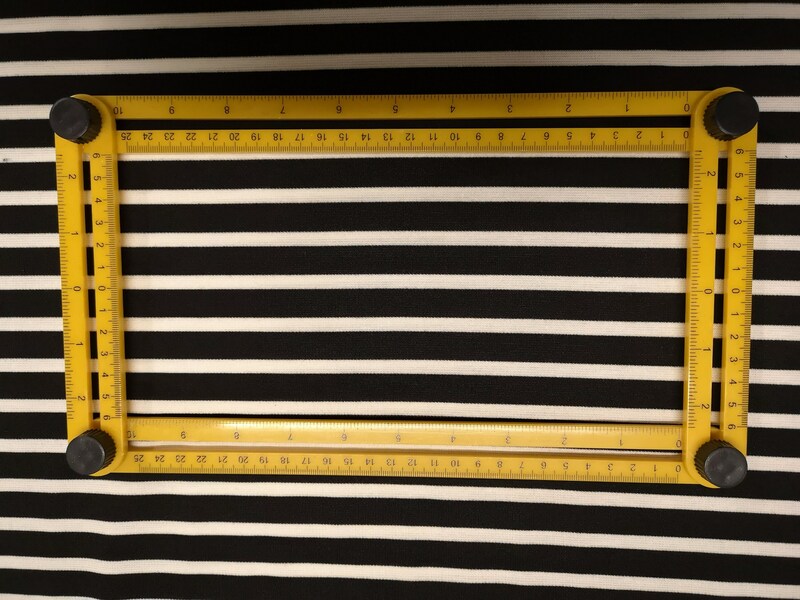 White Stripe is approx. 6mm (1/4 inch) wide.